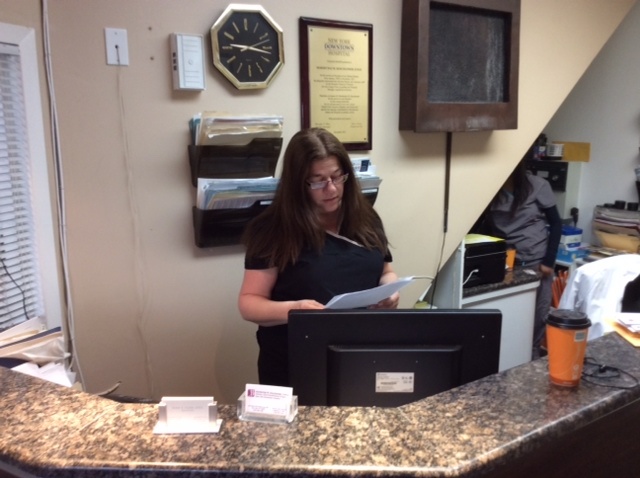 Our office manager Christine is intimately involved with the care and treatment of our patients. She has been with our office for over 18 years and has a vast knowledge of procedures, insurance reimbursement and coding. 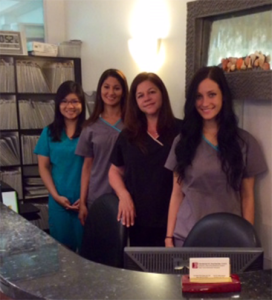 You will find her attentive, caring, and exceptionally compassionate, which are ideal characteristics for a busy Oral and Maxillofacial Practice. Over the years, she has built a warm relationship with a great many of our patients who continue to share their personal stories.